Please complete the form below for immediate access! Thank you! 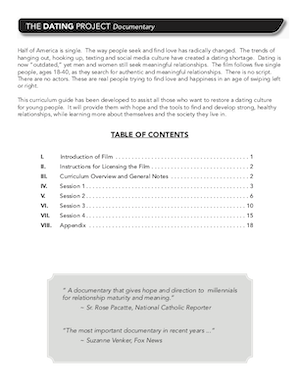 Click here to download the curriculum!